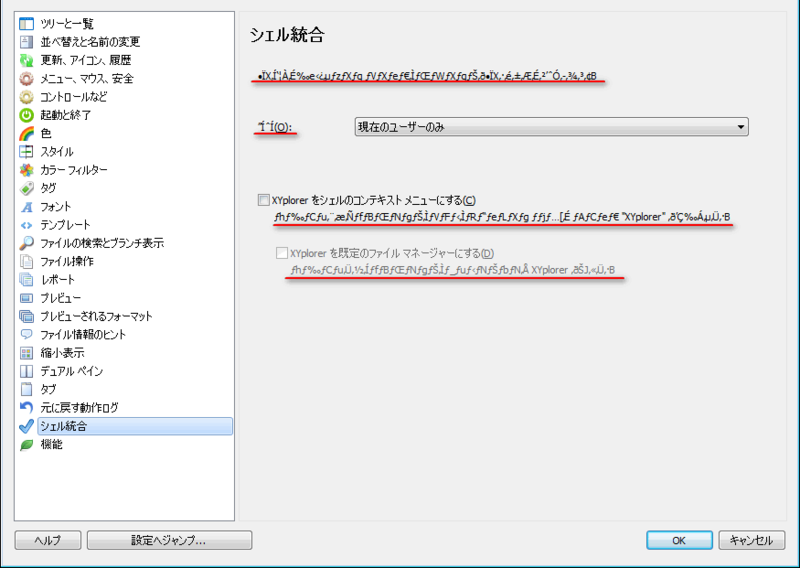 The translation is 99.94% done! How are they used in the interface? Since verbs come at the end of sentences in Japanese, I have to know what comes after these words in order to translate them (the rest could be guessed ). 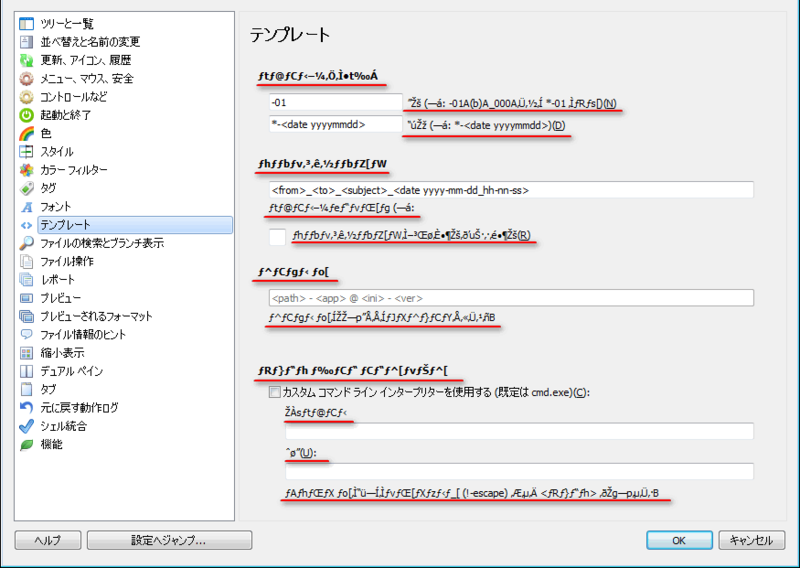 More importantly, I get these garbled characters, which are seen only in labels, not menu items, buttons, etc. 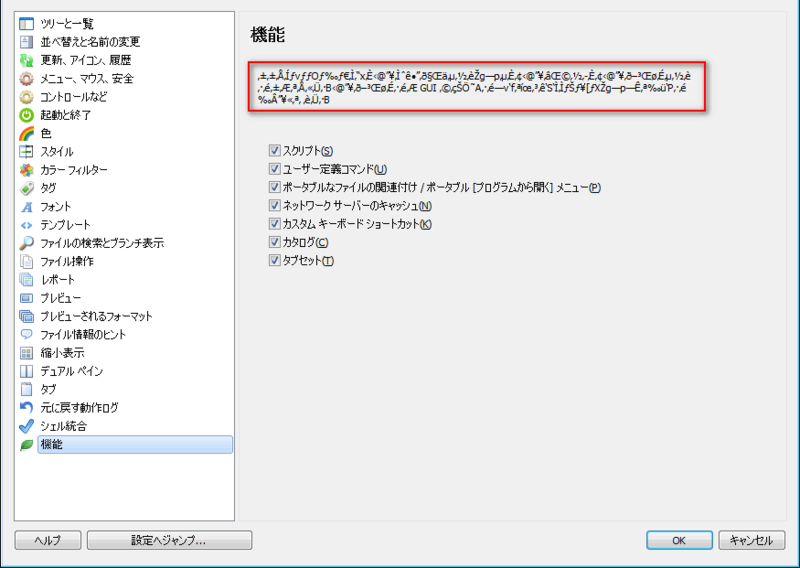 I think this is because these elements have their charset set to ANSI or something instead of Unicode or "default". 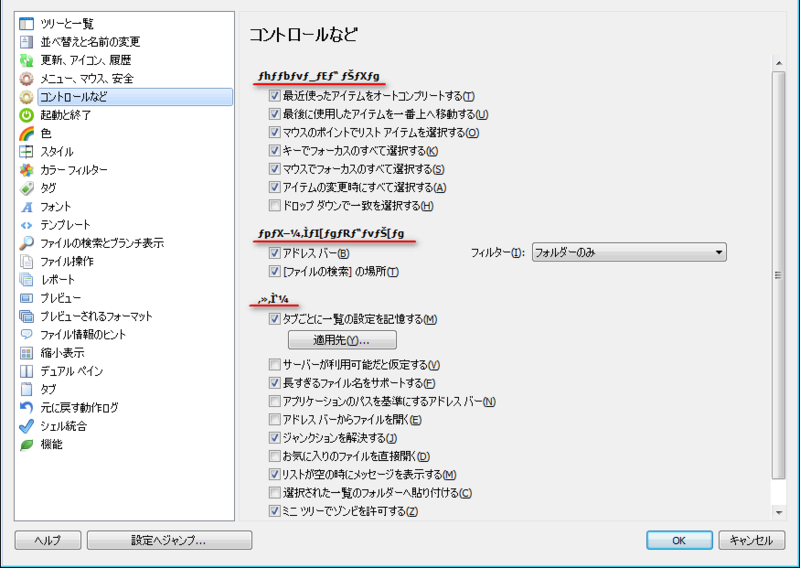 Anyway, why this wouldn't happen with Chinese or Korean as well is beyond me (or it does?). Nardog wrote: The translation is 99.94% done! 1. Wow, that was incredibly fast!!! For good alignment they should be right-padded with blanks to have all the same length. 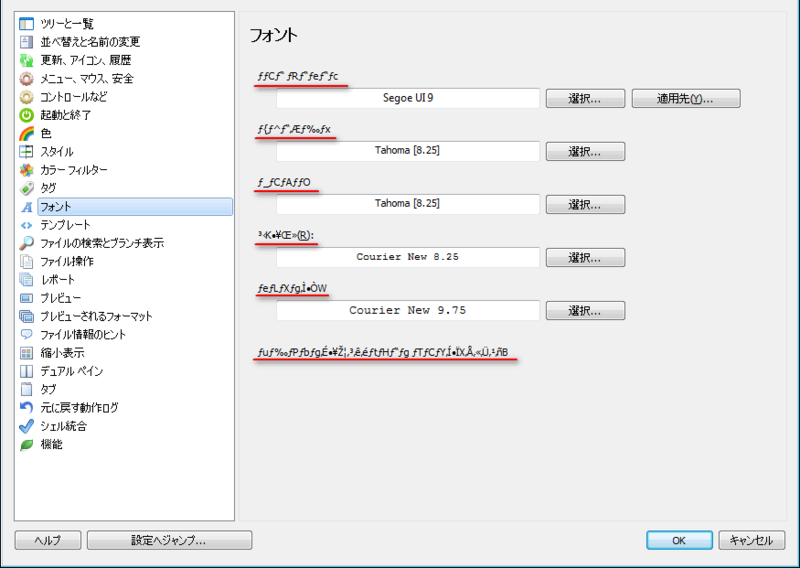 The same abbreviations are found again here: "<1:#> new, <2:#> over, <3:#> skip"
Is it better with v12.50.0016? admin wrote: 1. Wow, that was incredibly fast!!! Yep, that was hell of a work. Thanks, I'll reflect your tip in next update. 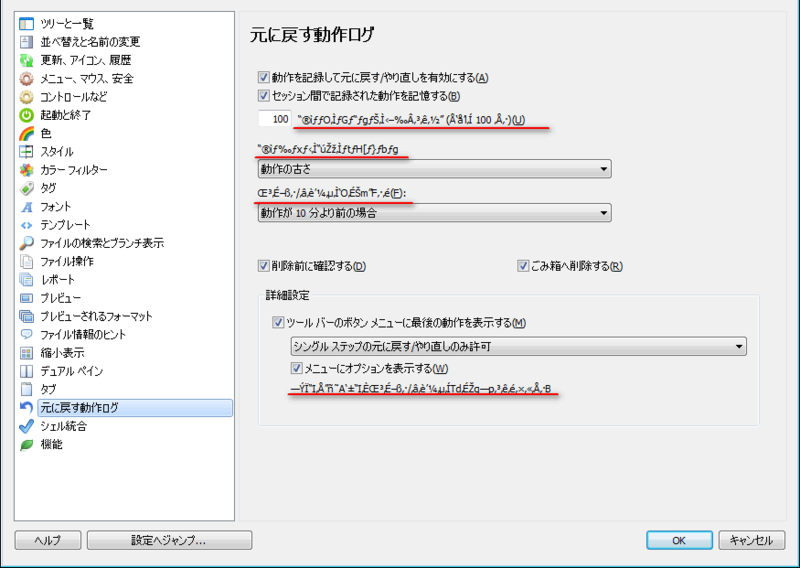 admin wrote: Is it better with v12.50.0016? Unfortunately, no. 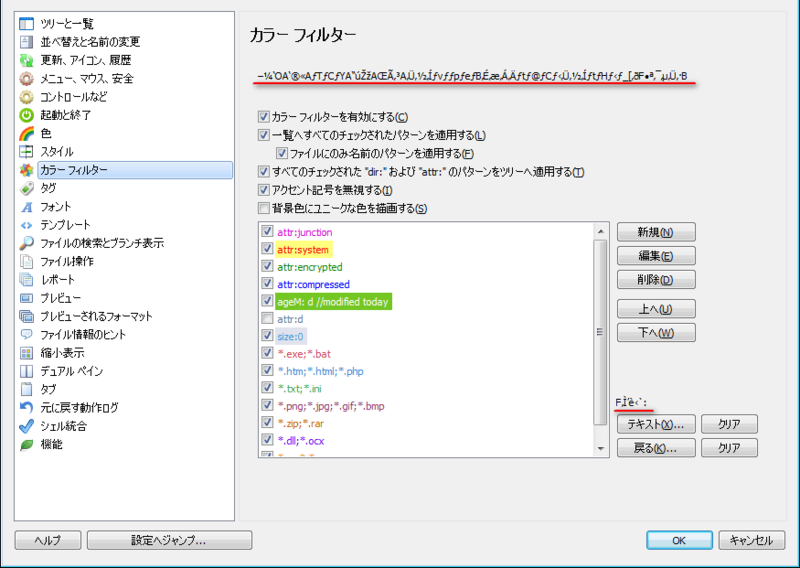 Nothing looks changed except that re-applying the language file will no longer have effect. 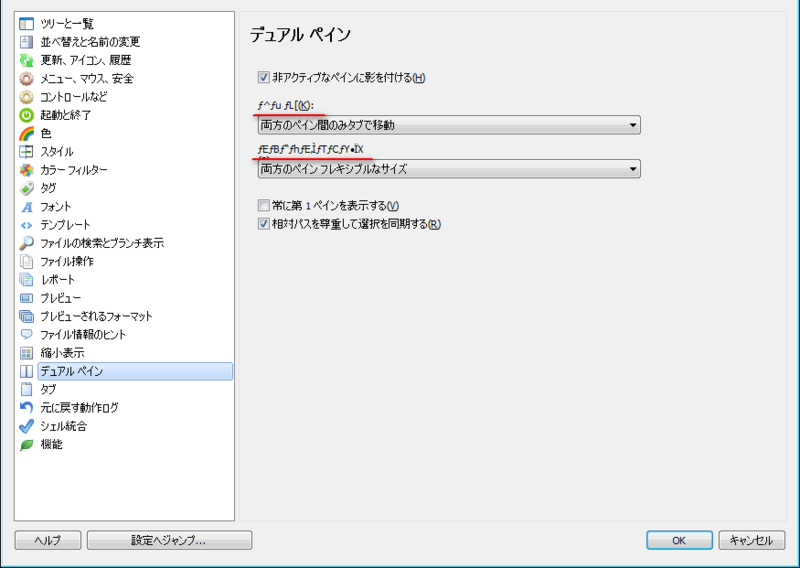 Of course I have the system locale set to Japanese, but I don't know if that matters when you have your system, program and installed fonts all support Unicode. 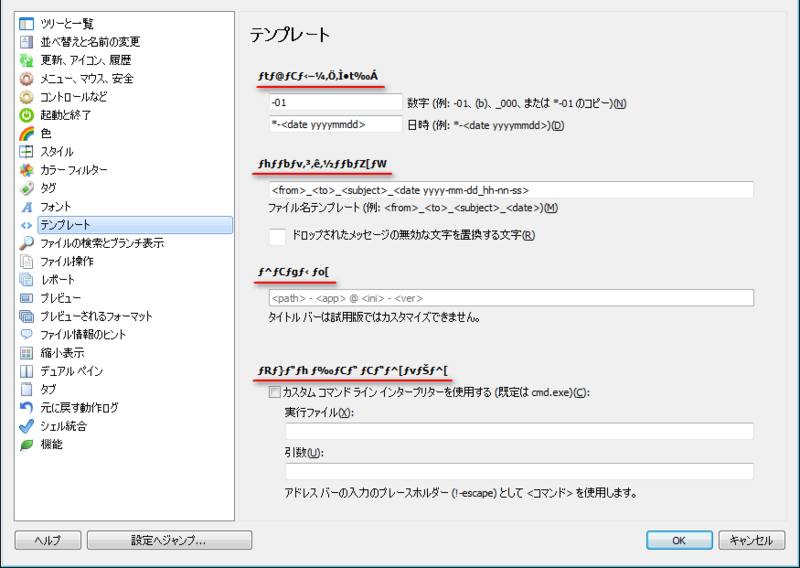 And I don't know how the multi language support is processed, but apparently those strings of the labels are somehow interpreted as ANSI at some point (JFYI, I got the same result by saving the language file in Shift_JIS, the default codepage for Japanese on Windows). 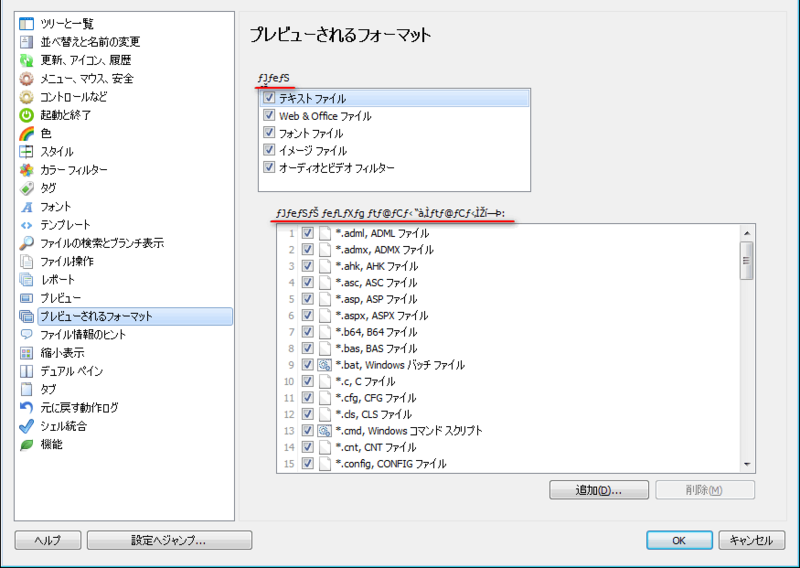 How does it look on your computer with the Japanese language file? If you have never received complaints from Chinese or Korean users, it's probably dependent on the language or the environment. 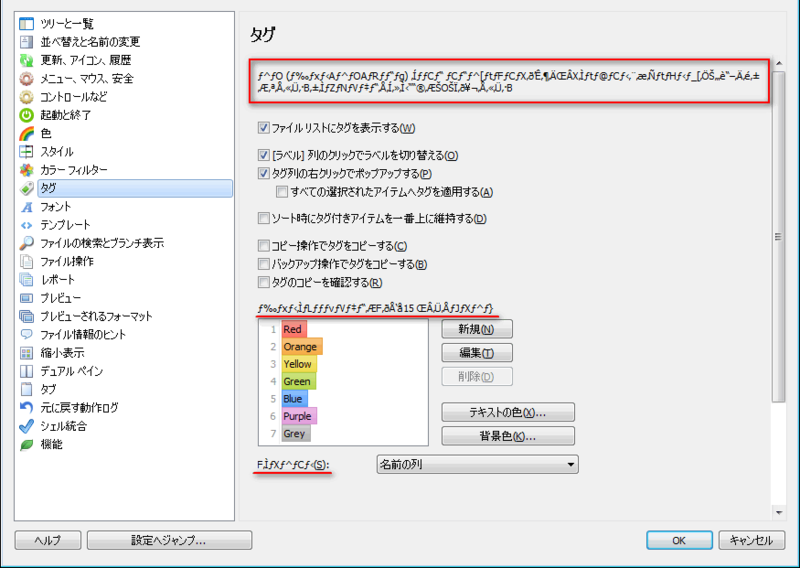 Nardog wrote: Of course I have the system locale set to Japanese, but I don't know if that matters when you have your system, program and installed fonts all support Unicode. 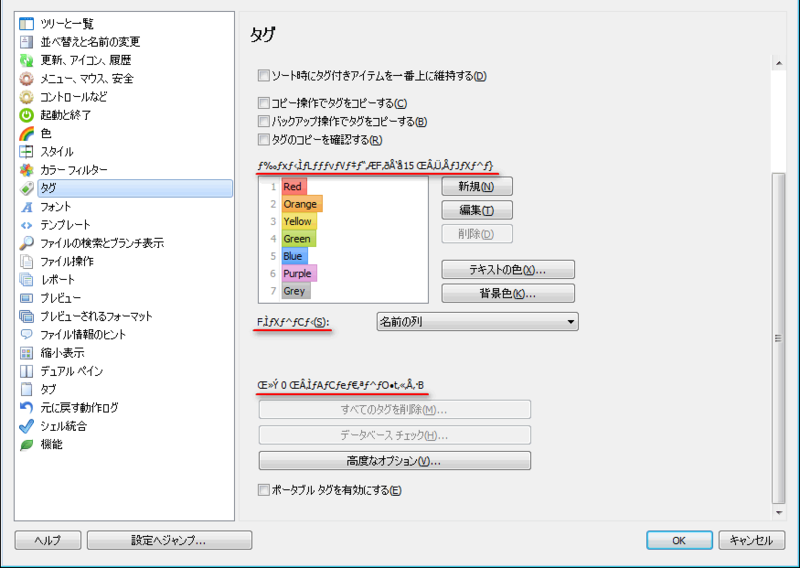 And I don't know how the multi language support is processed, but apparently those strings of the labels are somehow interpreted as ANSI at some point (JFYI, I got the same result by saving the language file in Shift_JIS, the default codepage for Japanese on Windows). 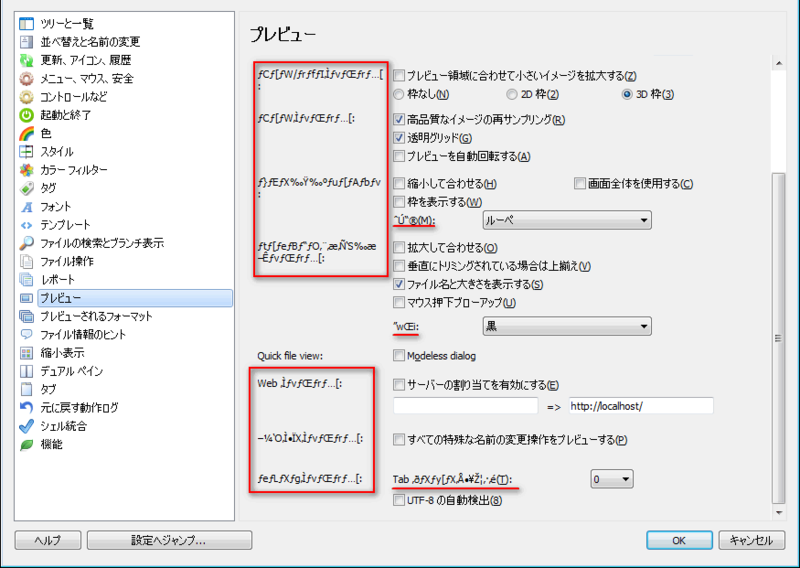 Labels do not support unicode and will only work right when the locale is set to the language. But that does not explain why Chinese works and Japanese not. 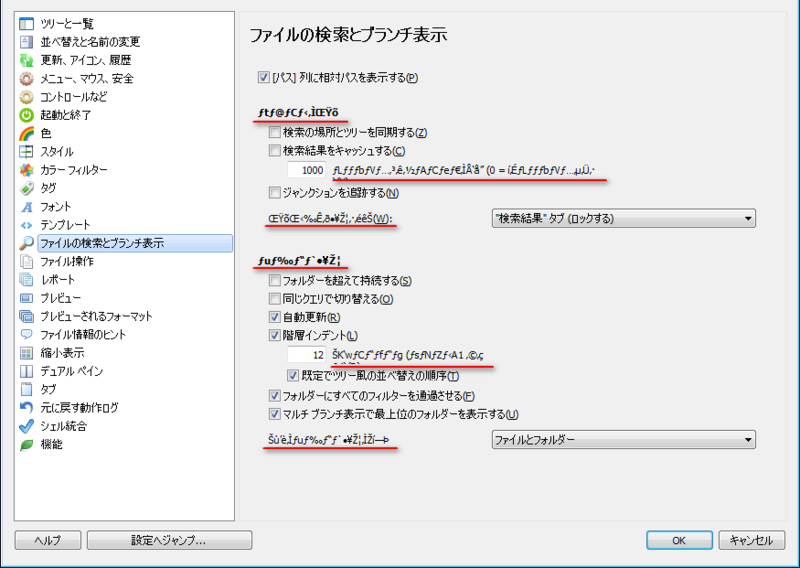 On my system the Japanese labels are either garbled multibyte code or "????..." (all question marks) depending on some internal settings. The next beta will be the all "????..." 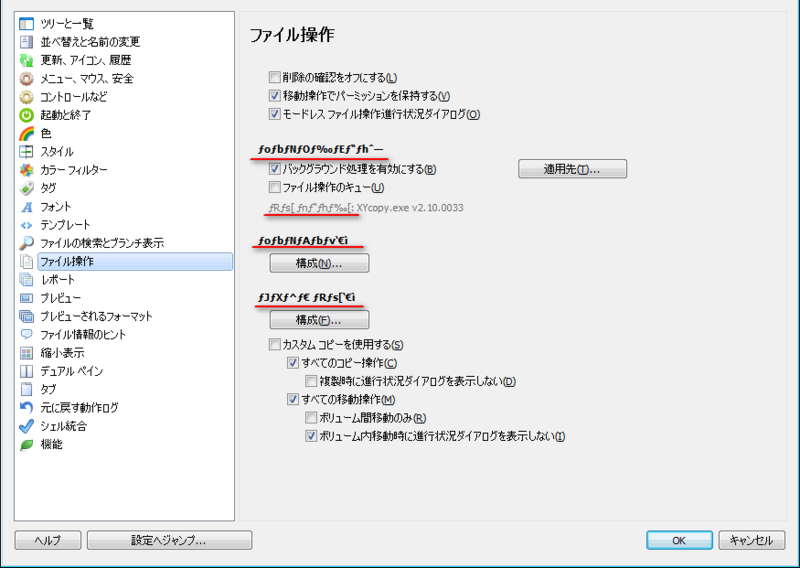 version for Japanese. Hopefully it looks better on your end. Hmm, the result was same as v12.50.0009: Selecting the language file gets some labels readable, but they become unreadable again when you restart the program. 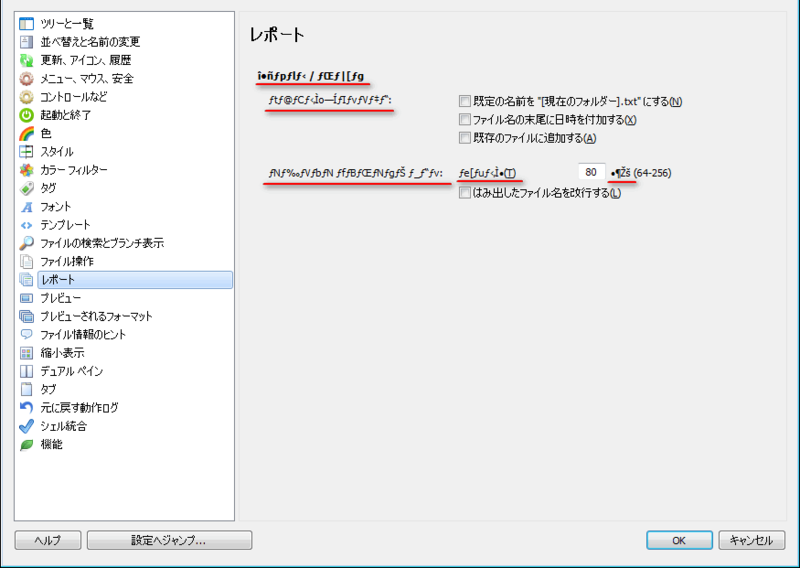 Is it impossible to let labels support Unicode? 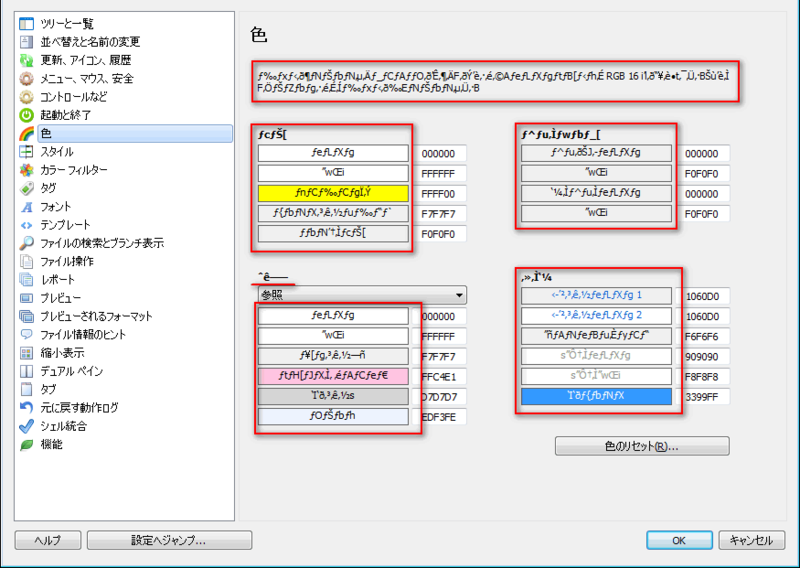 And even if so, I suppose all labels could be readable because some labels are already readable under the specific condition. Fascinating. 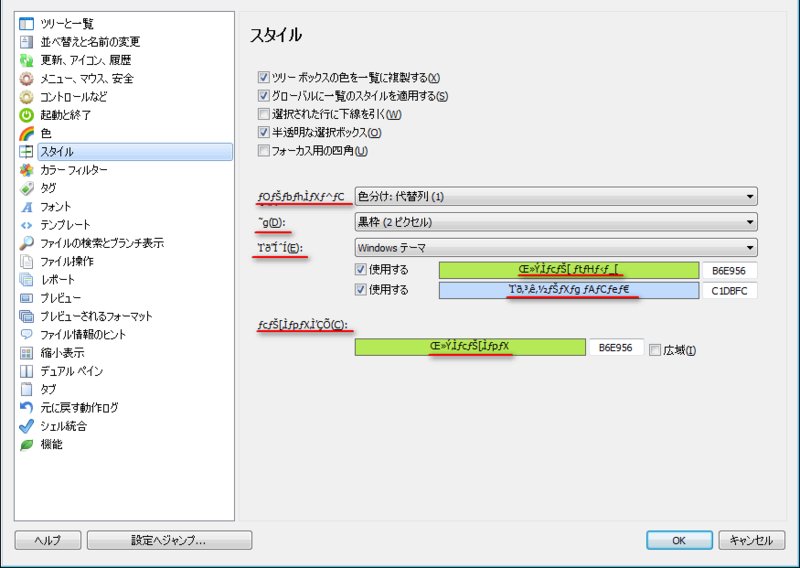 I now turned my Virtualbox Win7 to Japanese locale and see what you see. Logic + experimenting will eventually solve the mystery. 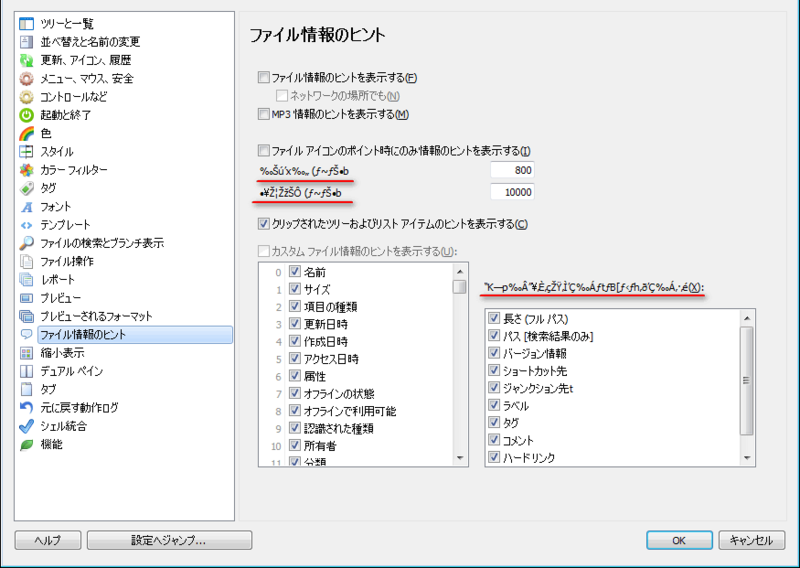 And maybe even the bigger mystery: Why does Chinese/Korean work and Japanese does not? Back to the laboratory... (well, and to the weekend ). Thanks Nardog for the Japanese translation! 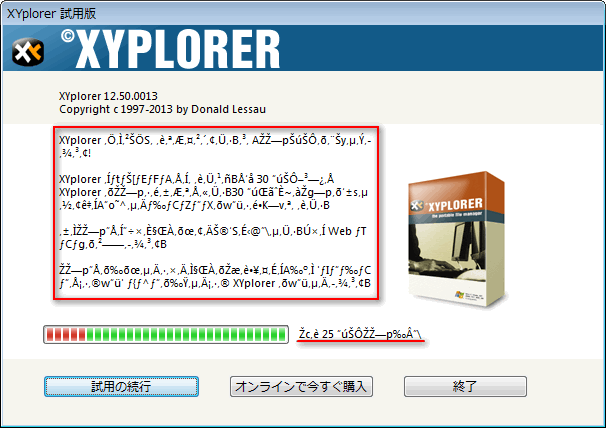 Don, lol, it seems that Japanese characters always had some issues with XYplorer program. I don't remember how many times I report about it not handling Japanese characters very well yet Korean and Chinese characters works well haha. 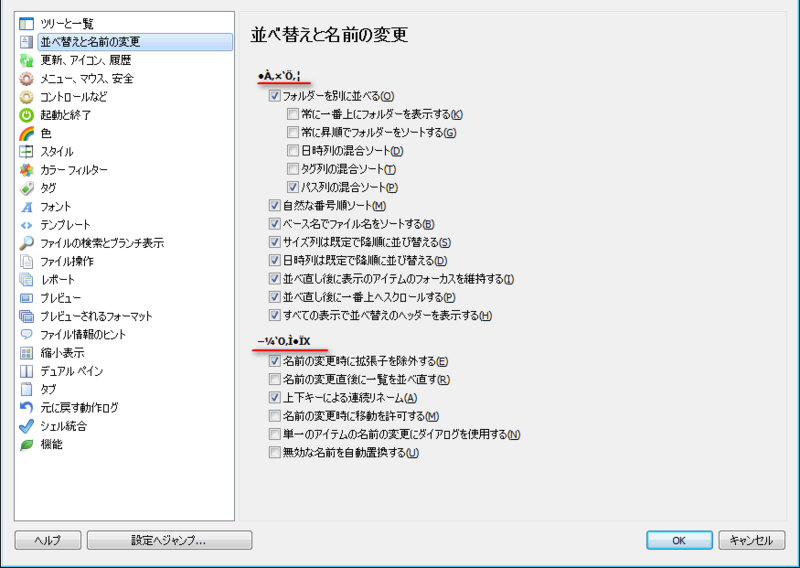 You see how there are those weird characters that should have properly converted back to English but did not. However with the most recent beta, that got fixed! Now you can enjoy trying to figure out the other problem haha. 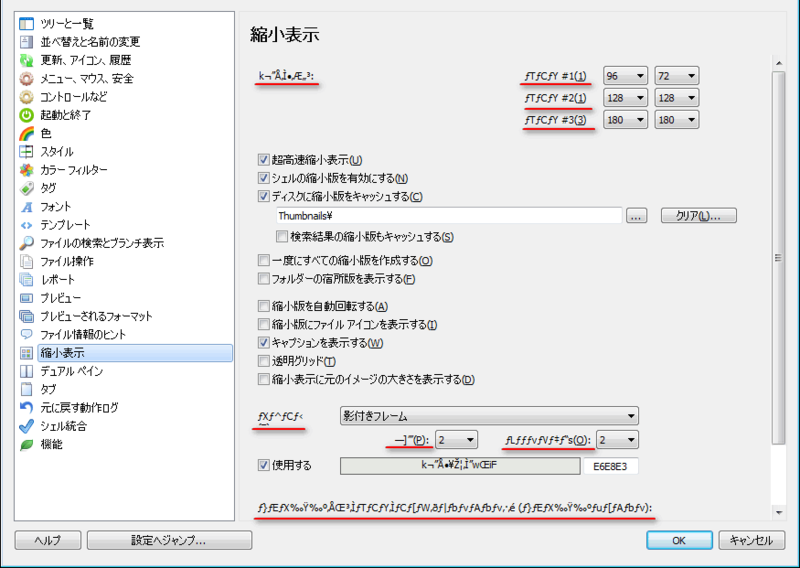 BTW, there is a known problem with the Japanese codepage (932) where backslash and Yen symbol (¥) clash. 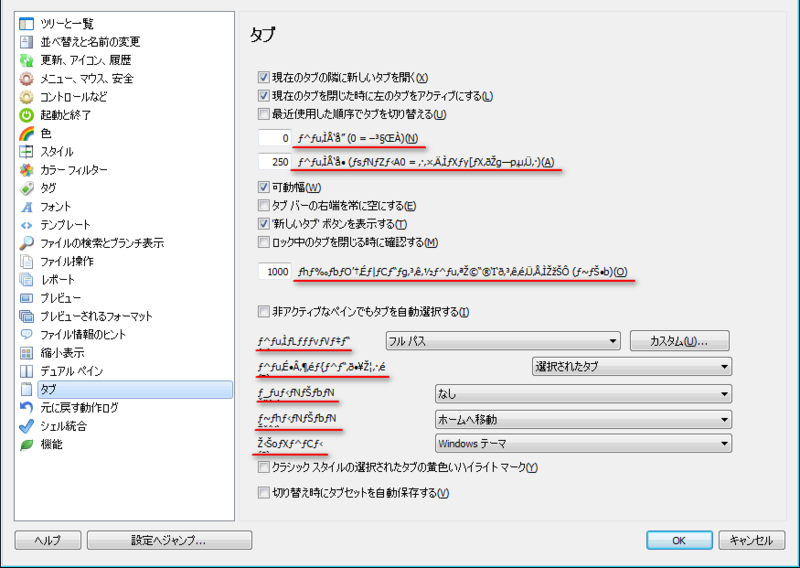 Fix: This happens only with certain fonts, e.g. with Verdana. With Segoe UI the problem is fixed! Your "Back to English" issue: if you use a beta version this is normal because MLS is out of sync with the current structure of the app. We will get back into sync soon. It worked! Everything looks fine on my system too. 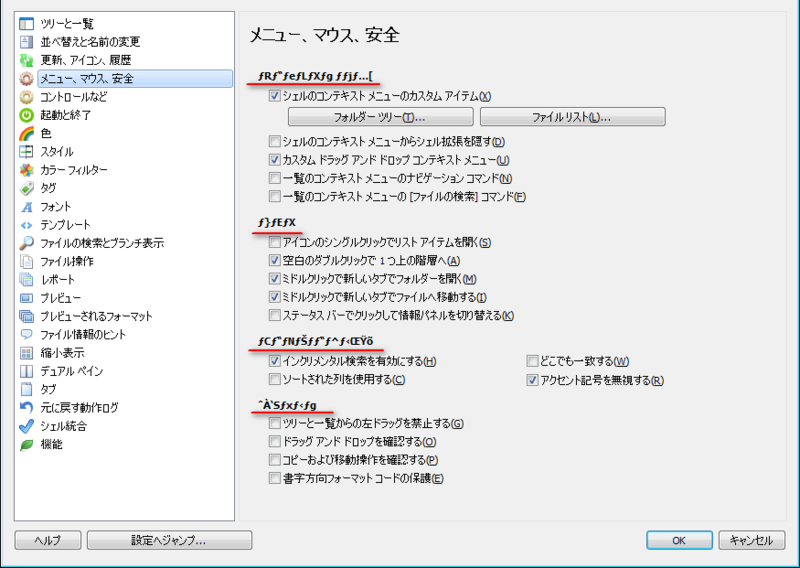 Congratulations, now I have no doubt XYplorer will earn great popularity in Japan. 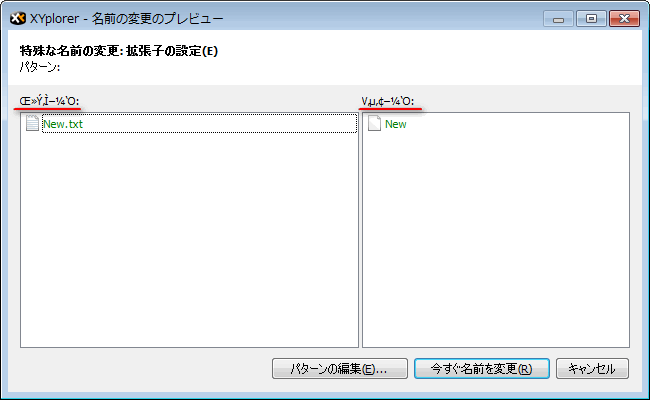 Nardog wrote: [...] now I have no doubt XYplorer will earn great popularity in Japan. Hmm. 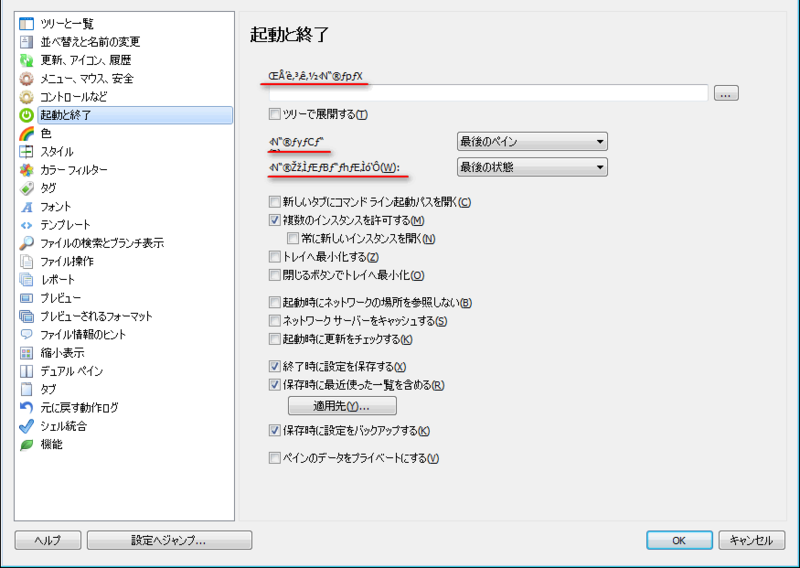 It will still have no help in Japanese. 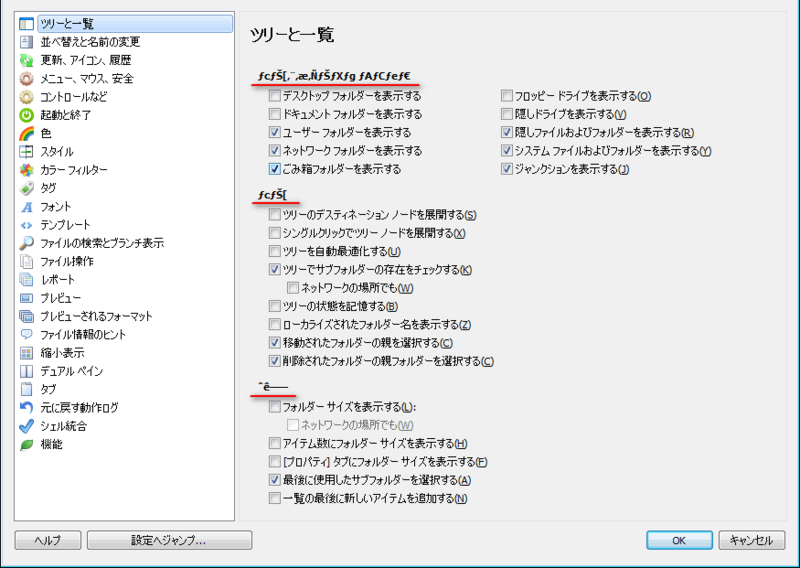 I think that some little page in Japanese, under XYplorer domain, would help bring it on the radars. 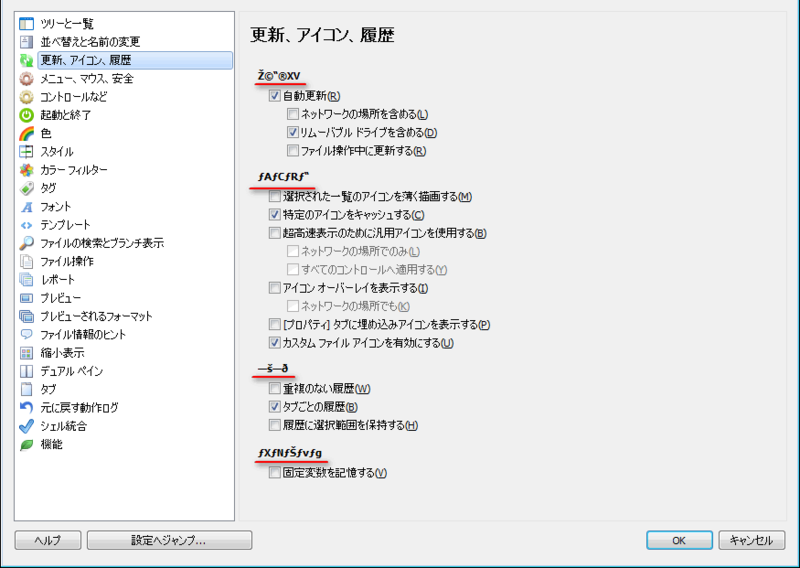 Maybe then some review in Japanese, somewhere in the Japan media, could bring some potential users to try it out. Nardog wrote: It worked! Everything looks fine on my system too. 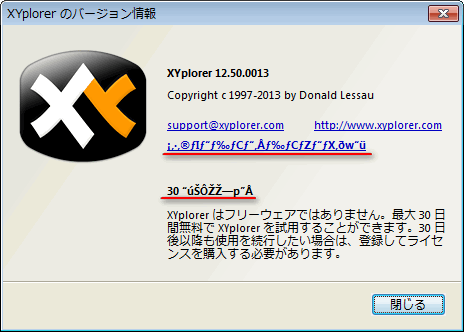 Congratulations, now I have no doubt XYplorer will earn great popularity in Japan. 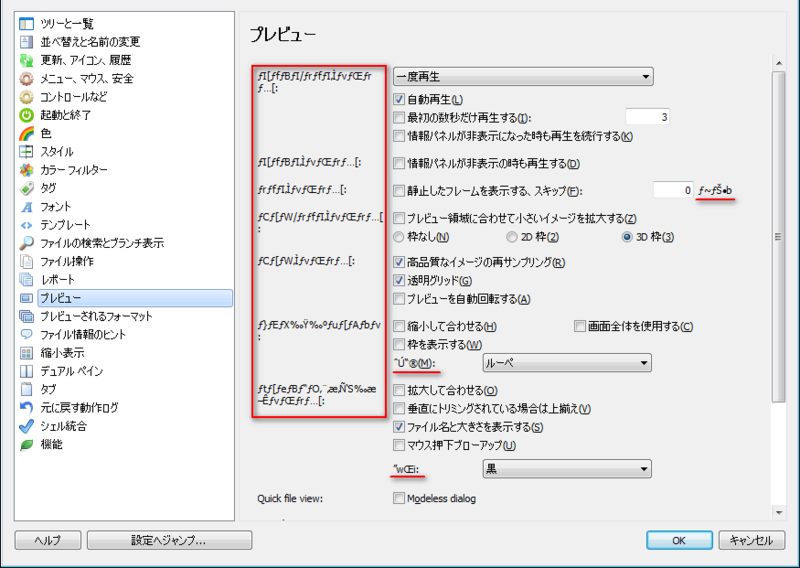 BTW, I did not find out why the other East-Asian languages apparently work without this fix. And thanks again for your incredibly fast translation!